New York Comic Con 2017 is right around the corner and once again we’ve rounded up a bunch of great artist toys for this year! We’ll be posting our releases in the next few weeks leading up to the convention so keep checking back to see the latest news. We’ll once again be in “The Block” with our designer art toy friends so come on by and visit us at booth #888. 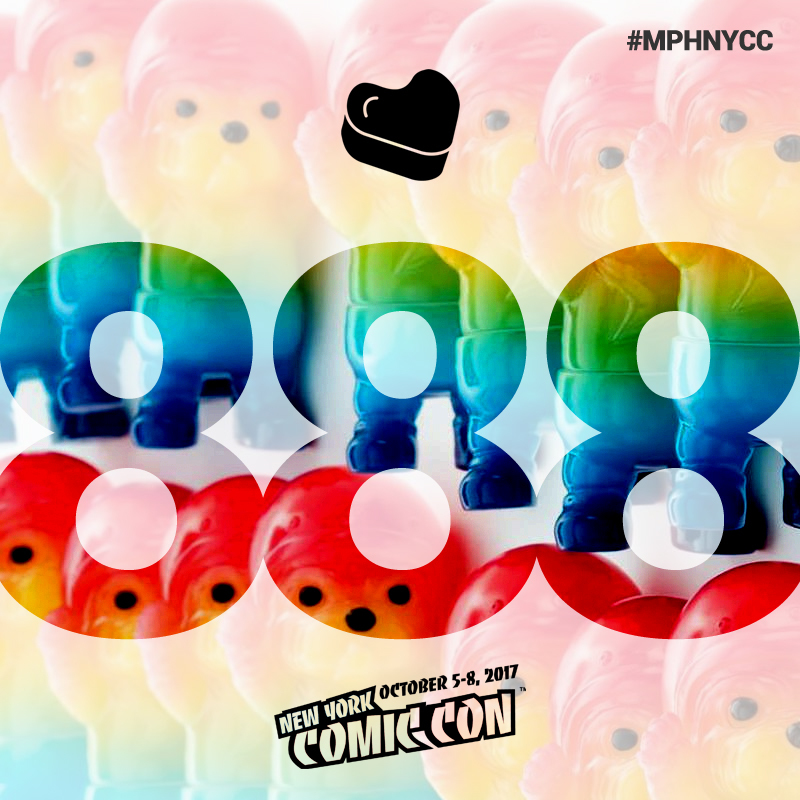 Follow us on Instagram, Facebook and Twitter under hashtag #MPHNYCC so you don’t miss out. Previous PostWhy is a Designer Toy a Designer Toy?